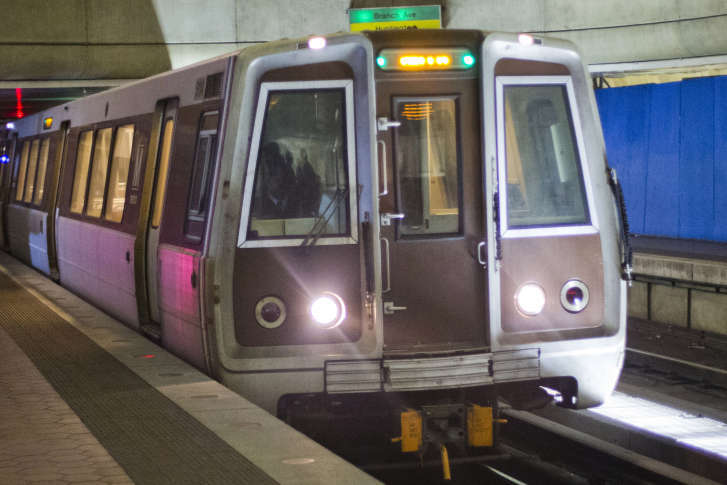 An Oct. 31 incident in which a Metro worker was shocked after coming into contact with the electrified third rail was the result of several lapses in safety procedure, an official says. 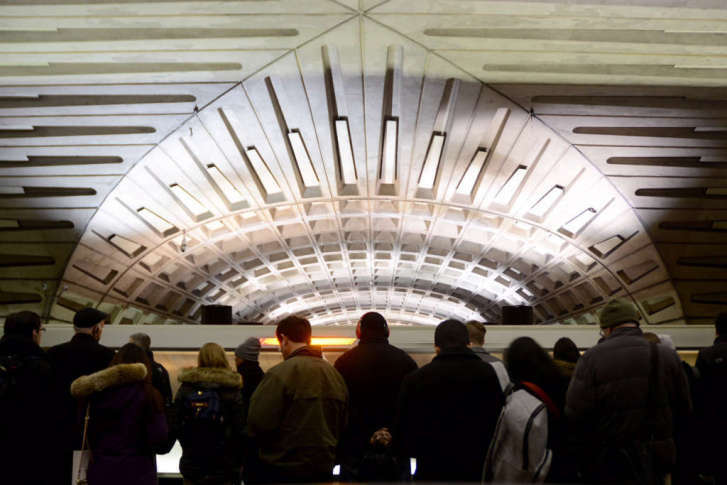 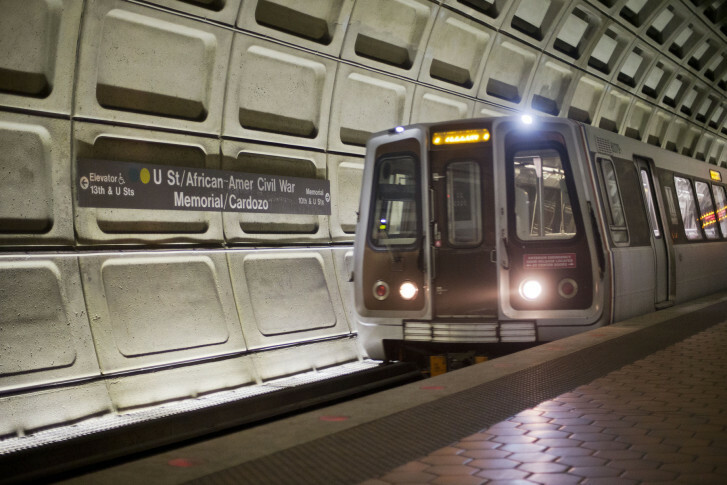 Metro is calling in an outside review team from the American Public Transportation Administration late next month to see what ideas to prevent the assaults Metro may be missing that have worked elsewhere. 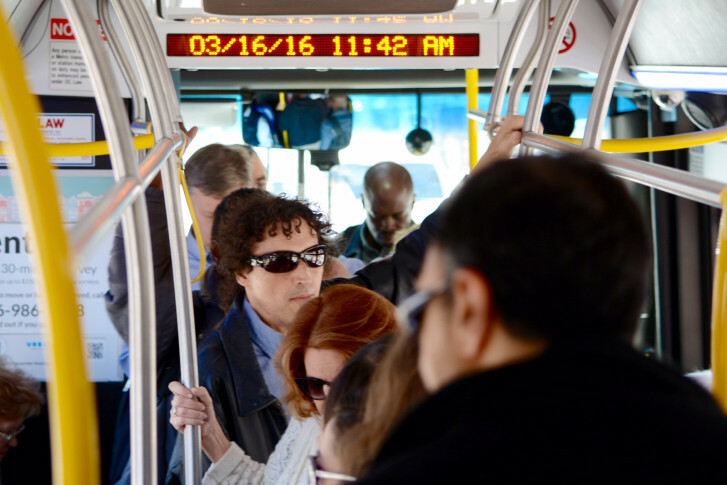 The move comes amid an uptick in assaults on Metrobus operators that include drivers being sprayed with urine and Sunny Delight. 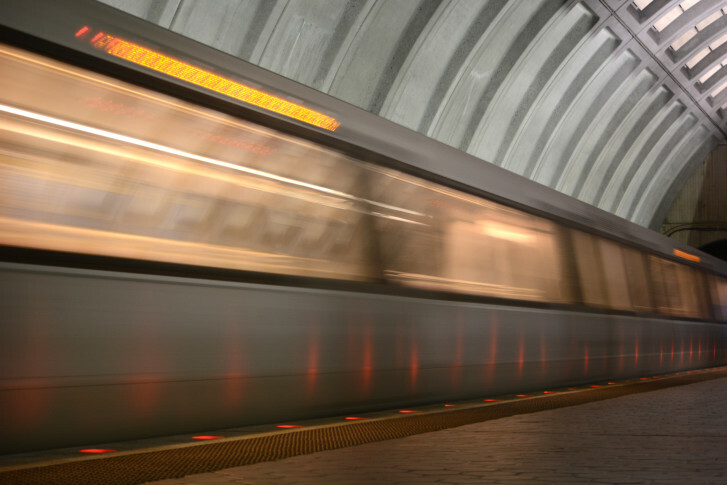 Three people had to jump out of the way of an oncoming Metro train last week because of a series of skipped safety steps, Metro’s chief safety officer said Thursday. 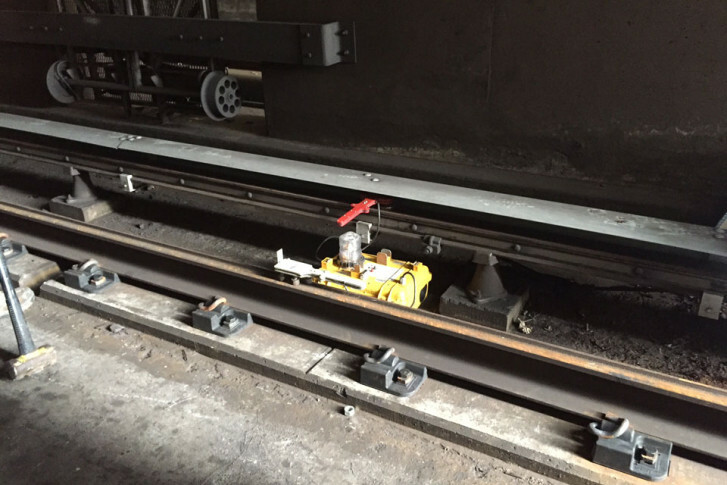 The workers had recently undergone special safety training. 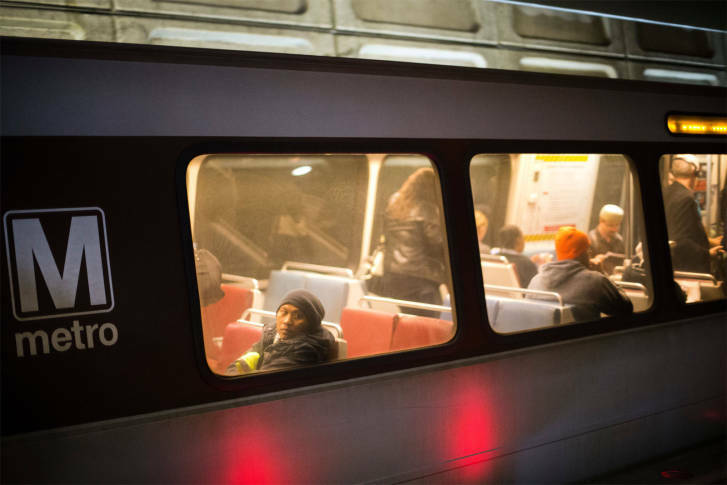 Metro is launching new checks aimed at cutting down on the number of trains that speed and run red signals — changes that come after train operators ran more than a dozen red signals across the system this year, alone, and in some cases only barely avoiding head-on collisions. 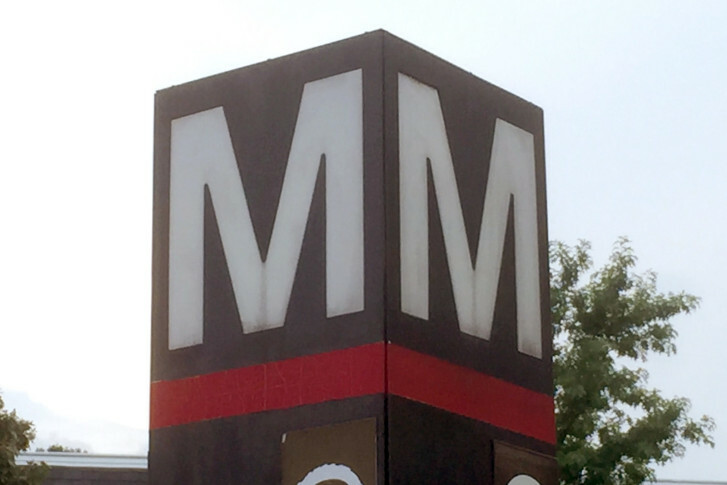 Most Metro trains have been on manual operation since the fatal 2009 Red Line crash, but that means train operators are getting new refreshers on signals and other key points along their routes. 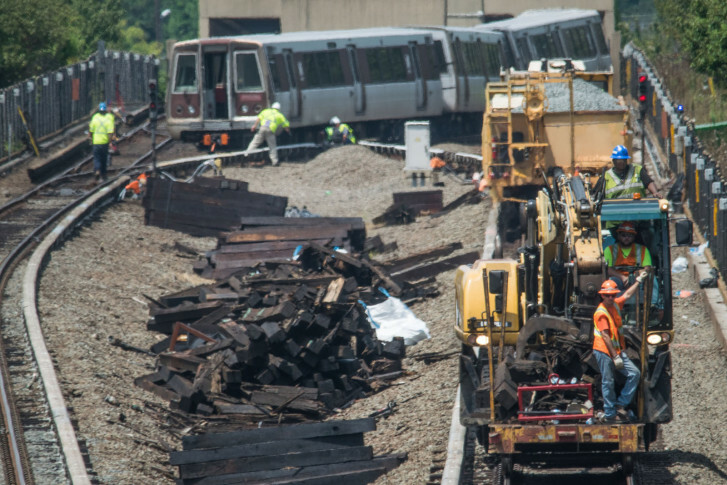 Federal investigators looking into last week’s derailment outside the East Falls Church station last week found an entire stretch of tracks with crumbling rail ties that should have been fixed years ago.